← Who Looks More Like Anthony Davis? His Mom Wearing a Unibrow Mask… or Bert? 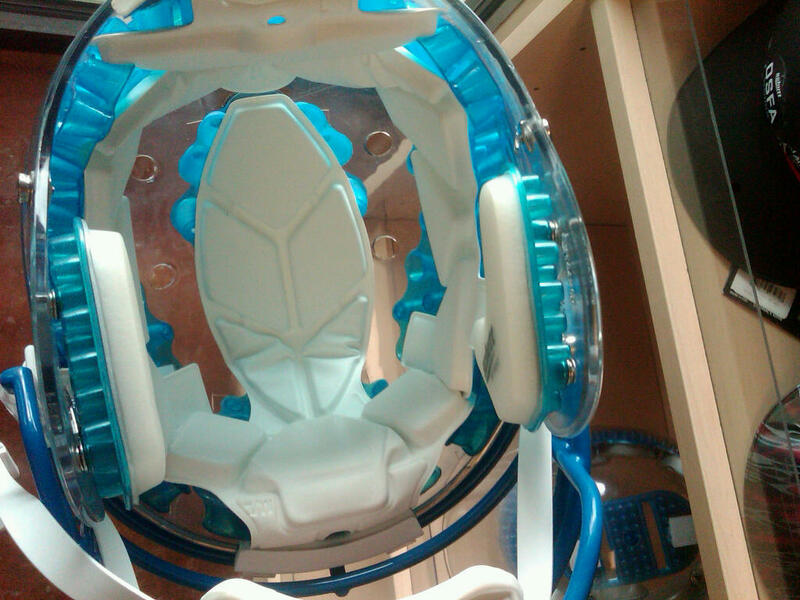 But can it stop concussions? Doubt it. 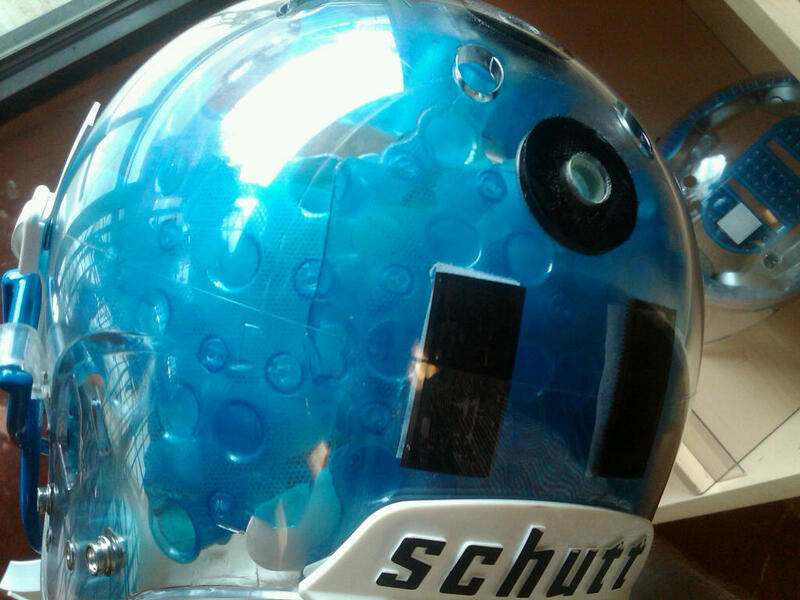 A Schutt clear football helmet. Dunno why I think this is so cool… it just is. 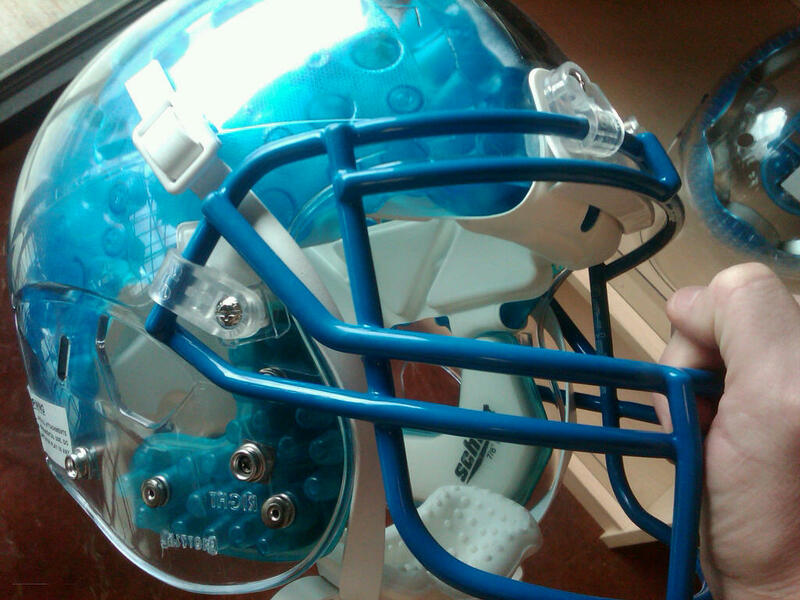 This entry was posted in College Football, Football, NFL and tagged clear football helmet, football helmet, schutt helmet. Bookmark the permalink.